Hi guys! 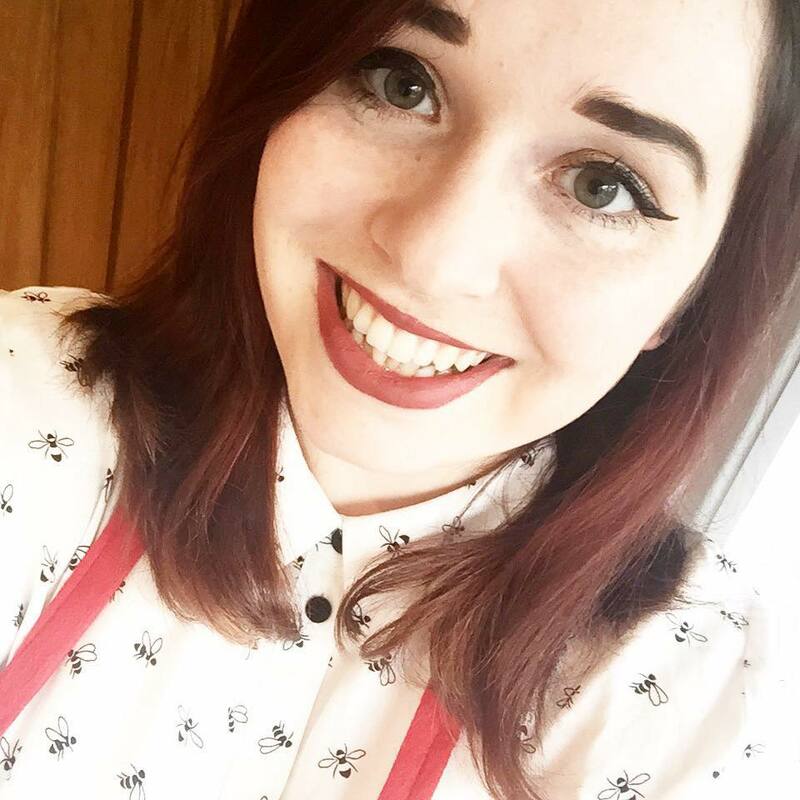 I'm Steph, a 22-year-old freelance writer with a passion for this little space on the internet. 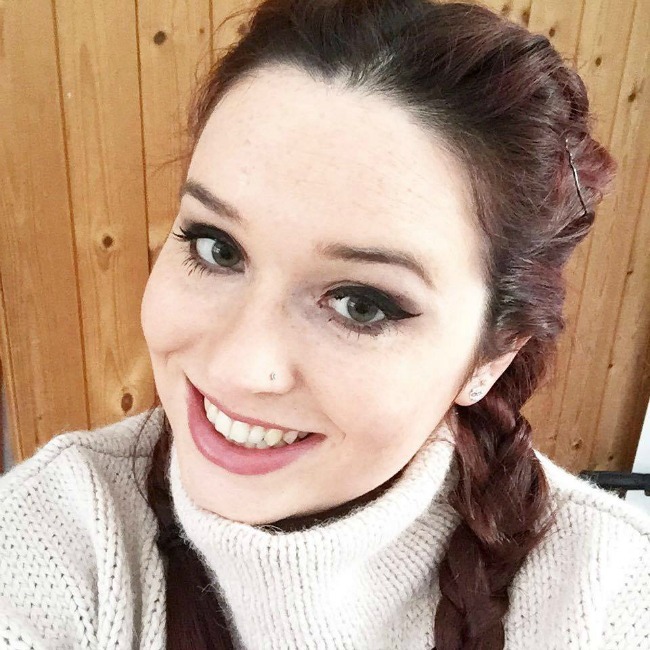 After securing my English Literature degree at the University of Warwick last year, I decided to pursue my passions and put my energies into writing and blogging. I'm currently residing in Gloucestershire with my partner, two dwarf hamsters and bunny rabbit Ted. 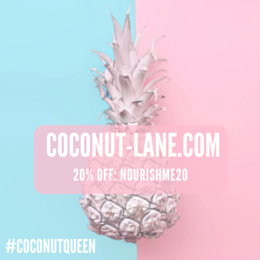 Having dabbled in recipe creation, Nourish ME now leans towards being largely lifestyle based interspersed with beauty posts and the odd recipe. 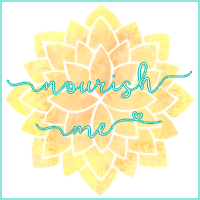 Nourish ME is centred around wellness and happiness - I do my best to strive to keep all posts within these aims, but often stray, because, hey, who doesn't need a cheeky review of my latest beauty favourite? 2.) What do you do besides blogging? I graduated from university in June and since then have worked a number of jobs, but now I'm working for a publishing company in an editorial role. 3.) What did you study and where? English Literature at the University of Warwick. I loved and hated it at the same time. 4.) Where do you come from? Originally a town called Slough, near London in the UK, but now I've moved to the Midlands and will be relocating to Cheltenham next year. 5.) What are some of your favourite beauty brands? The Body Shop, Rimmel and LUSH.